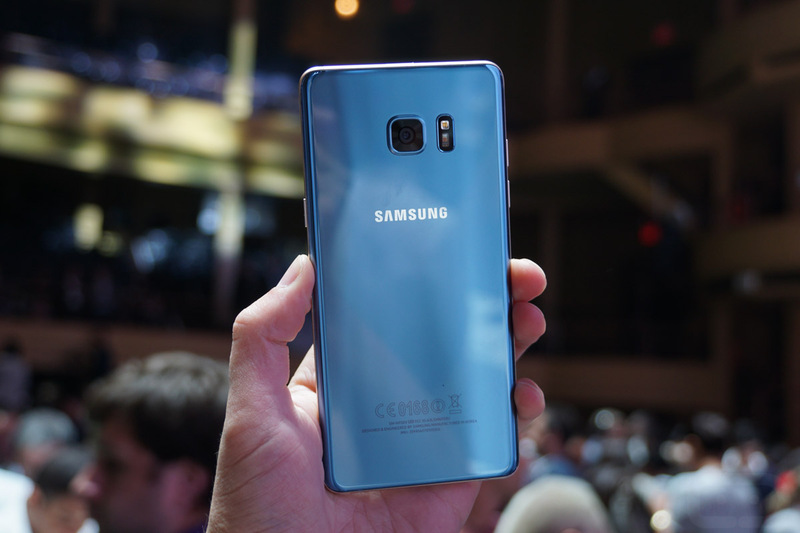 Earlier this month, it was reported that Samsung may soon launch a Blue Coral option for the Galaxy S7 Edge – reason being Samsung needs to push its older devices a bit more to make up however much it can for the disaster that was the Galaxy Note 7. Today, Samsung confirmed those reports, announcing that a Blue Coral option will be made available, first in markets outside the US. Posted by Samsung Singapore, the Blue Coral model will be available starting November 5 with 32GB of storage. 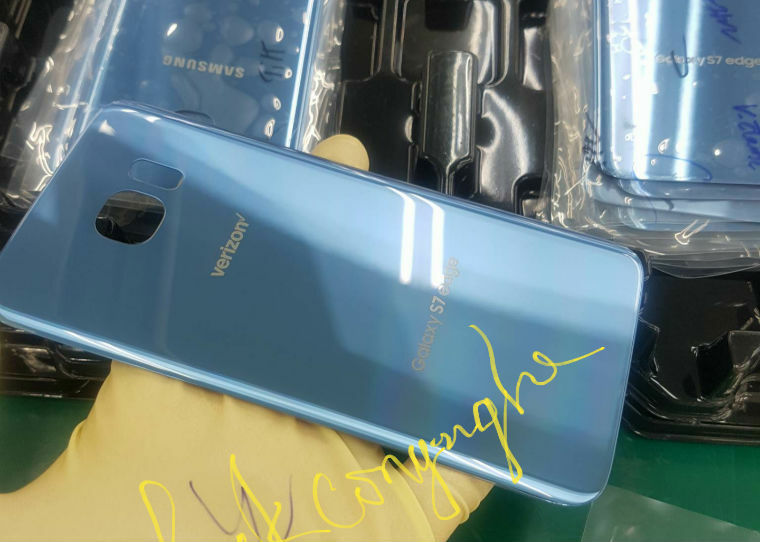 While Samsung has not confirmed this model for the US quite yet, the previous photo we reported on clearly showed a Verizon logo, meaning we should see it in the States at some point. For anyone interested, you can expect the Blue Coral device to carry a comparable price to what the Galaxy S7 Edge costs now, which is averaging around $700 to $800. Not cheap. Once Samsung confirms US availability, we will let you know.